Tourist season has arrived. How do I know? 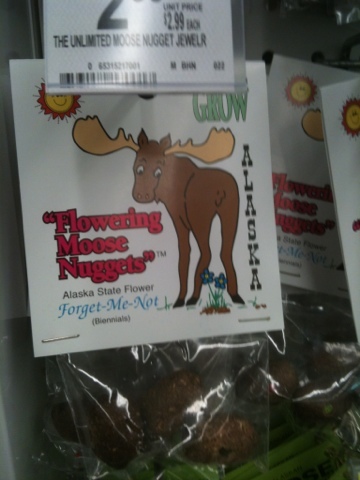 I’m at Walgreens picking up a prescription and at the end of the aisle I see assorted items made from moose nuggets. Think cow chips people. Seeds, necklaces, rings, lots of fun stuff. I’m gagging slightly through my laughter.